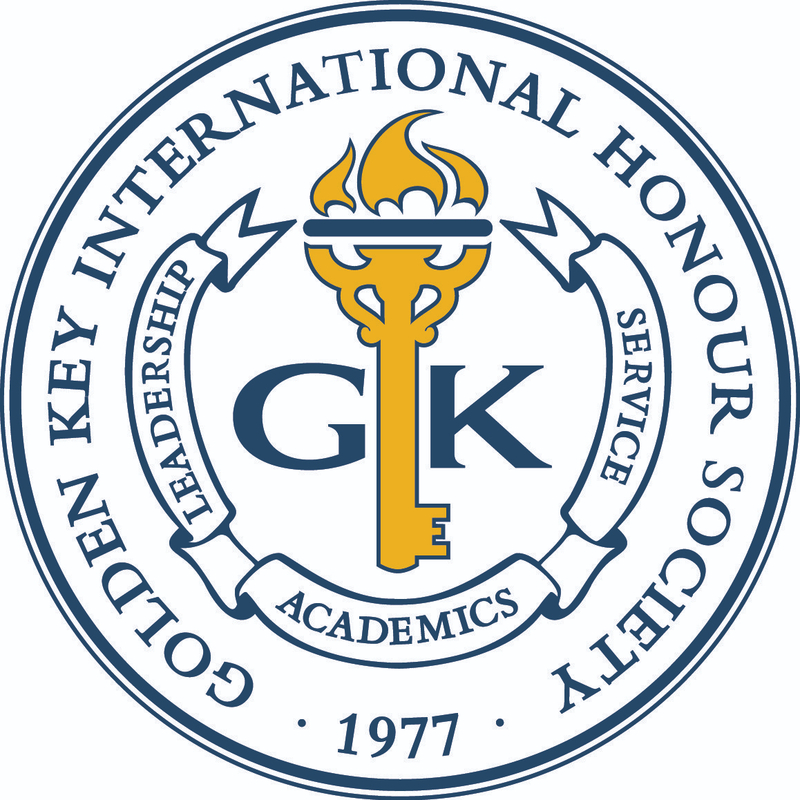 As a special membership benefit Golden Key members, friends and family get an additional member discount from 26 May-2 June. Use the coupon code USPLENOVO527 for additional savings on all IdeaPad, ThinkPad edge, SL, X100e and L series Laptops. Visit www.lenovo.com/goldenkey to take advantage of this opportunity today!